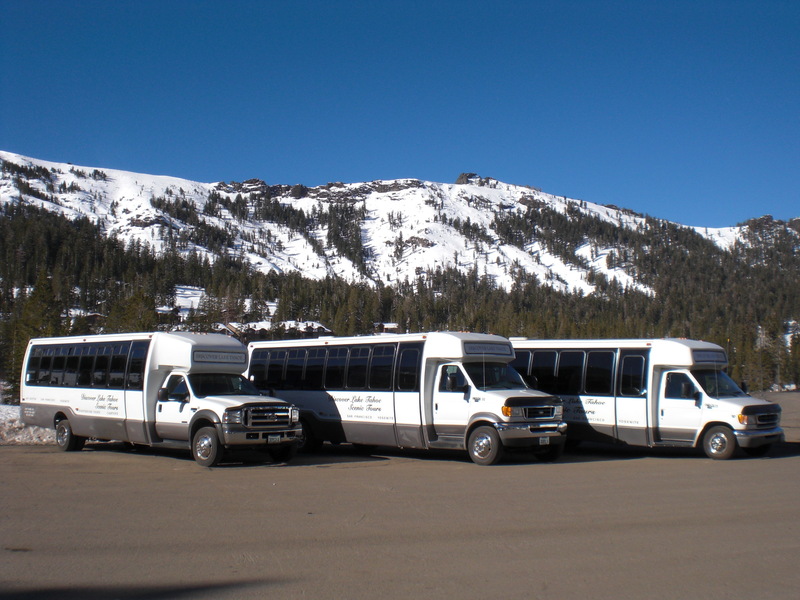 Charter one or multiple of our 28 passenger luxury shuttles to take you from your door to the Lake Tahoe ski area of your choice. 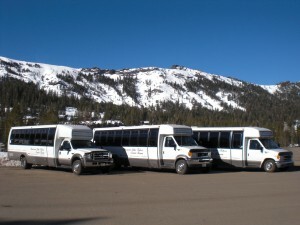 Charters to Kirkwood, Sierra at Tahoe, Heavenly, Northstar, Squaw, Mount Rose, Alpine Meadows, Homewood, Sugar Bowl, and even Mammoth. 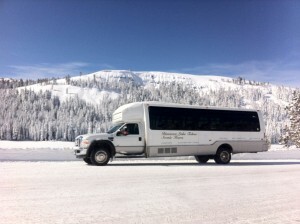 Please email us for a quote. We will reply as soon as we can.